I took this photo last month. It’s my first good photo of a Willet (digiscoped)! This entry was posted in Alberta Birds, Birding, Blogging, Canada Birds, Digiscoping, Feathers on Friday, General Birding and tagged Birds, Feathers on Friday, Willet. Bookmark the permalink. The Willet has one of the most instant recognised calls out here. Can be found banded too. Cute shot of the Willet! Happy birding and have a great weekend! Thats a nice shot – not a bird I see over here! 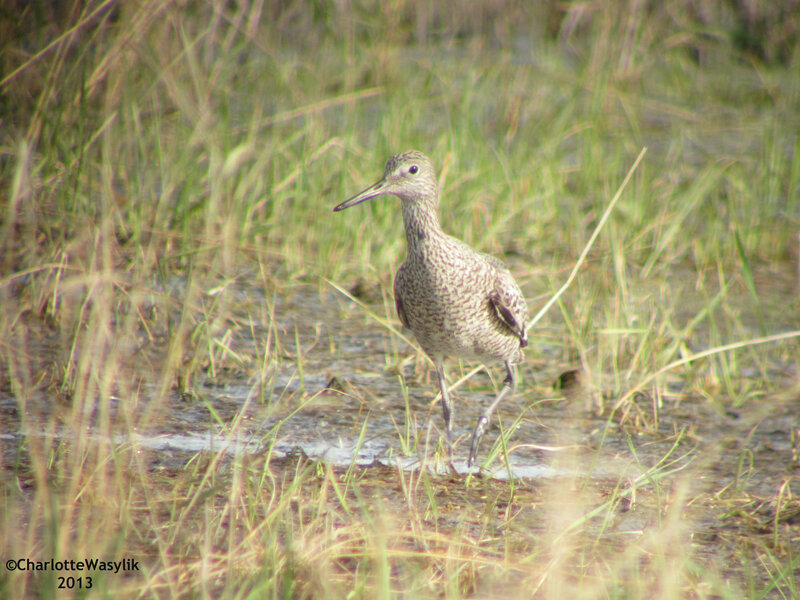 Congrats on the Willet image Charlotte!